One of the children is Anna*, a delightful 9-year old who has already endured a lot in her life. Anna has endured abuse including being beaten and locked in a cupboard during her father’s episodes of binge drinking. Anna, her mother and siblings left the family home and lived in a refuge for several weeks, in hiding from her father who was verbally and physically violent. They are now settled in a small unit, but struggling financially. Anna is very anxious and has trouble sleeping and this is impacting on her ability to concentrate at school. Her mother and teacher are concerned that she may also be developing an eating disorder and they recently discovered that she has been self-harming. Anna's fear of her father is so great that at school she refuses to leave her classroom in case he arrives to take her away. The other four kids have similar stories and all need urgent support. With your help we can assist all five kids through the process of making sense of their situations, exploring and expressing their feelings, restoring trust and building self confidence, life skills and resilience so they can have the healthy happy life they deserve. With sincere thanks, Be Centre team. 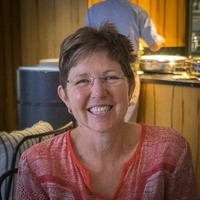 Be Centre is a unique charity dedicated to early intervention and stopping cycles of harm by offering innovative Play Therapy for children aged 3 to 12 years impacted by trauma and support for families. The majority of our work is community funded, allowing children who are most in need to access vital therapeutic help at no charge. We receive generous support from individuals and businesses but the need for our services is increasing and we have more than 100 children on our waitlist. We are appealing to our community to help. We need to raise $10,000 for five scholarships so that these five kids can get the urgent support they need. family support with ongoing access to parenting support and resources. With $10,000 we can help these five kids, who are in the greatest need, get support to thrive through their difficulties. 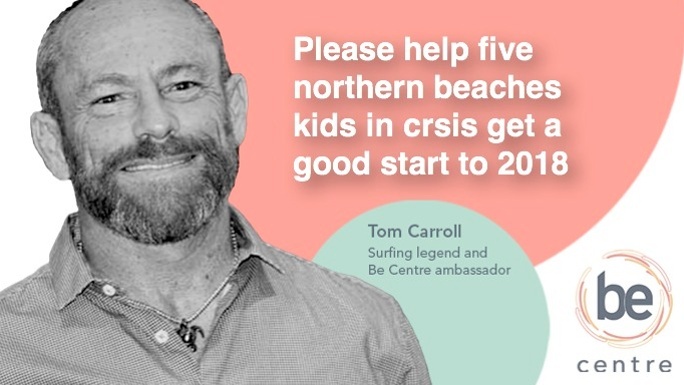 This fundraiser is part of the "5 Northern Beaches kids need your help this new year period " campaign. Together with other fundraisers, they've raised $8,210 so far!